Note the manned hours as these are when you are able to access the gym on your PayAsUGym pass. TRG The Real Gym is Chessington's biggest and best training facility, containing everything you need to smash your workout goals. 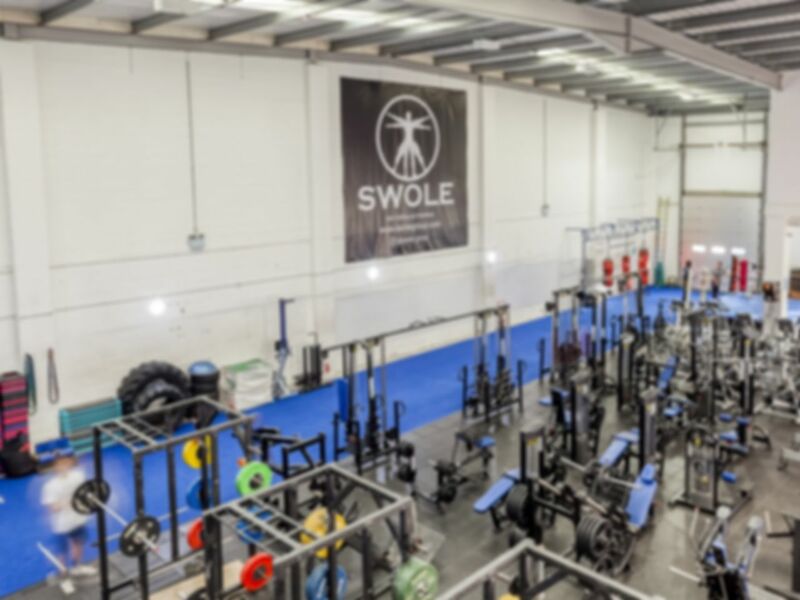 Located in KT9 in the Barwell Business Park near Chessington South station the gym is complete with a boxing ring, cardio area and large functional and free weights zone. TRG is the gym for you! The main room in the gym is split into different zones. A large functional area has tyres, boxes, bars, punch bags along with dumbbells, swiss balls and balance trainers. There is also a full sized boxing ring which can be used for sparring. There is plenty of free weights and resistance kit in the gym; cabled and weight plated machines are scattered around the gym floor and there are pullup bars and dip stations. The far side has 3 power racks with full sets of olympic plates. There is a separate cardio room with crosstrainers, watt bikes, treadmills and rowers. There are fans in the cardio zone to keep you cool while you workout. The room also contains several lifting platforms which can be used for olympic lifting. Another separate studio is kitted out for pole dancing. TRG The Real Gym has changing facilities and parking is free outside the gym. Access can be gained via public transport from nearby Chessington South train station or buses from Garrison Lane. Best payasugym gym i've been to yet. Loads of equipment! Proper gym with excellent equipment. Plenty of squat racks and olympic weights. Lots on offer and good availability of equipment went on a sunday morning so expected it to be quiet and it was.